You are invited to this webinar where you will learn everything you need to know to understand Facebook. What you need to understand to get your Facebook channel right for your business. 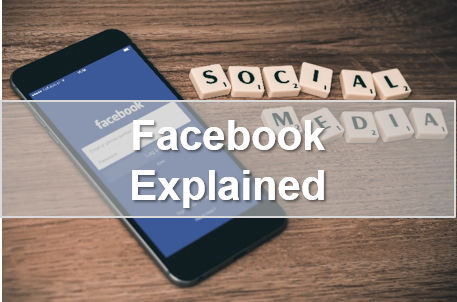 Led by Soraya Lavery of CPG, Soraya will go through Facebook and will help you understand how it works and what you need to know to get started on Facebook. This webinar is for any pre-start, start-up or SME who wants to understand how they can utilise Facebook within their business. This webinar is being run in conjunction with StartUp Richmond and is FREE to all paid subscription members of that programme. All you have to do is enter the promotion code given to you at registration into the ticket below and the price will show as £0. If you are not a paid member but would like to find out more you can do so at www.startuprichmond.com Monthly membership costs less than the price of this ticket. Soraya is the COO of CPG and has over 20 years helping businesses grow. She has been involved in sales for over 20 years and has spend many years as head of sales for B2B companies. She is an expert in Business Development, Sales, Account Management, Customer Services and Operations across many sector. She has been involved with thousands of businesses and has trained countless sales professionals in the art of selling.